Walk4Water9 marked the 4th year of Walk participation for Girl Scout Troop 40473. This faithful group of girls continues to bring energy and heart to our work raising awareness and money for clean water in rural Zambia. Prior to Walk4Water9, 3 of the 5th grade girls made presentations in their classrooms and invited peer participation through class pocket change jars and bottle return collections. Together the Troop raised $725 this year, through cookie sales, cans and bottles, and pocket change! The girls led the way as we walked together through downtown Lake Oswego, and after the Walk they were available at their presentation table to discuss Water Systems and the Village Display they have developed and updated over these past few years. 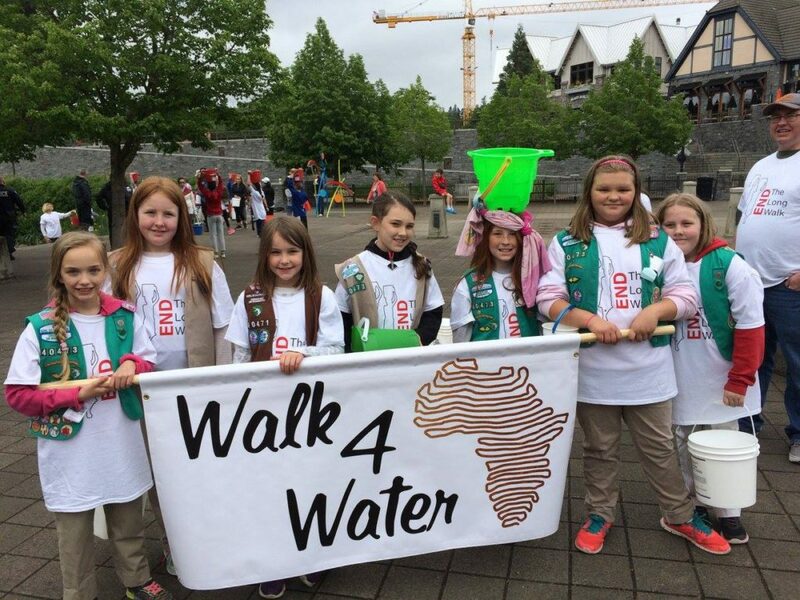 Troop Member, Stephanie Ward has been working on her Girl Scout Bronze Award by demonstrating leadership as she invests service hours in WaterAfrica’s Walk4Water. (Stephanie and her Girl Scout colleague Echo Smith were featured in the Lake Oswego Review’s article on WaterAfrica’s youth involvement this spring.) The Girl Scout Bronze Award is the highest a Junior Girl Scout can receive and we are delighted to have Stephanie focus her energy on bringing clean water to rural Zambia as she embraces the Girl Scout mission to Make The World A Better Place. In other exciting news, Troop 40473 recently received approval from Girl Scouts to make plans to travel to Zambia in 2019. This has been their hope since they first began working with WaterAfrica, and they are excited to be on track to get to Zambia and see firsthand the impact they have made. 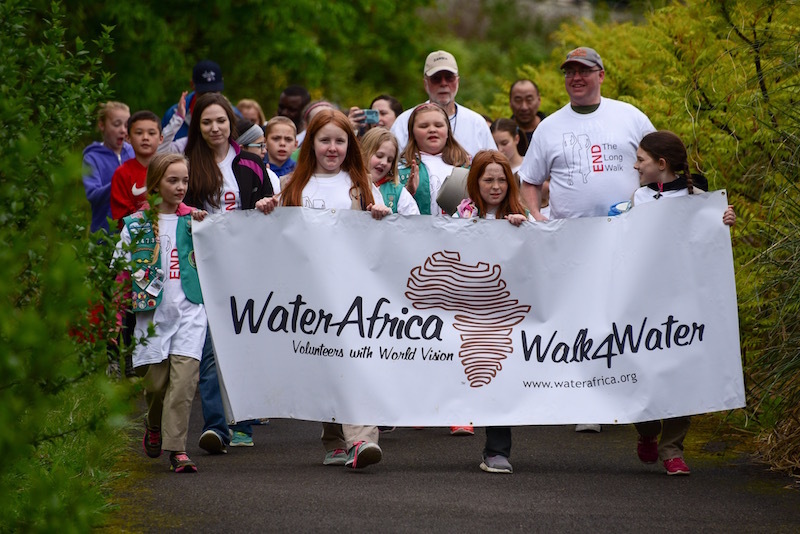 As Girl Scout Cadets (6th, 7th, and 8th graders) they can earn their Silver Award and this will focus their efforts with WaterAfrica’s Walk4Water in the next few years. We look forward to working with Troop 40473 in this endeavor and we are so grateful for their commitment to help bring safe, clean water to people in rural Zambia: Raising Awareness, Raising Funds, Transforming Lives! 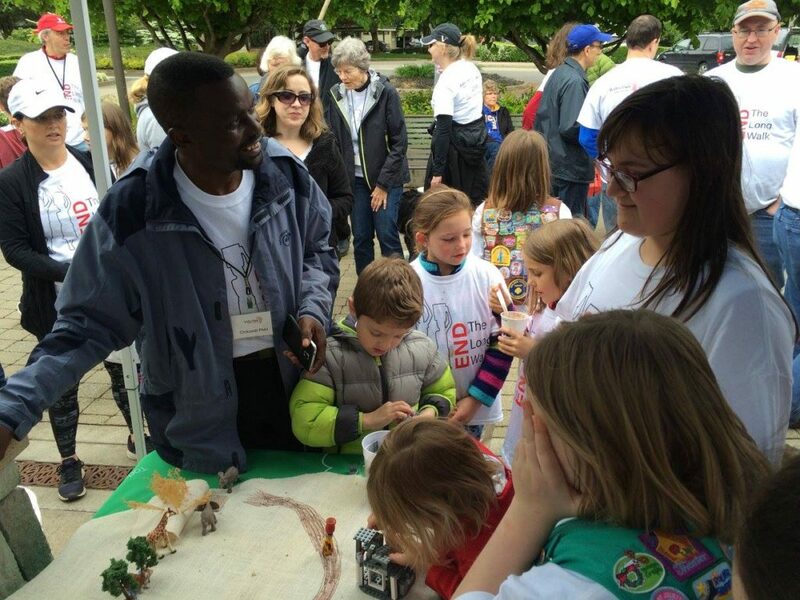 Share the post "Girl Scout Troop 40473: Making The World A Better Place"